Fix unrecognized and corrupted USB 2.0 and USB 3.0 flash drives that have efortune eU201F chip controller .Download eFortune eU201F preformat utility V2.07 and repair your flash disk. 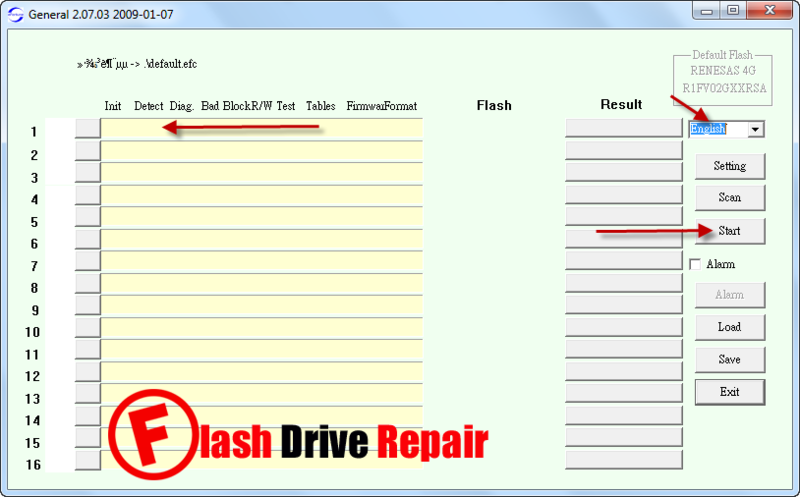 eFortune eU201F preformat utility V2.07 is designed to repair corrupted efortune USB 2.0 flash drives .eFortune eU201F preformat tool V2.07 can update efortune flash drive firmware and get rid of format errors such as "unable to format flash drive by windows format ,wrtite protection error , please insert disk , no media and other format errors . To use eFortune eU201F preformat utility V2.07 , you must be sure that your flash disk chip controller is eFortune eU201F .You can use Chip genius report software or USBDeview V2.30 utility to determine flash drive information easily . Download eFortune eU201F preformat tool V2.07 from the download links in the end of this article . Plug in your corrupted efortune flash drive to your computer . If your flash drive is supported by the software , you will see the flash drive information appears in the software interface . Click Start to begin formatting your flash drive . 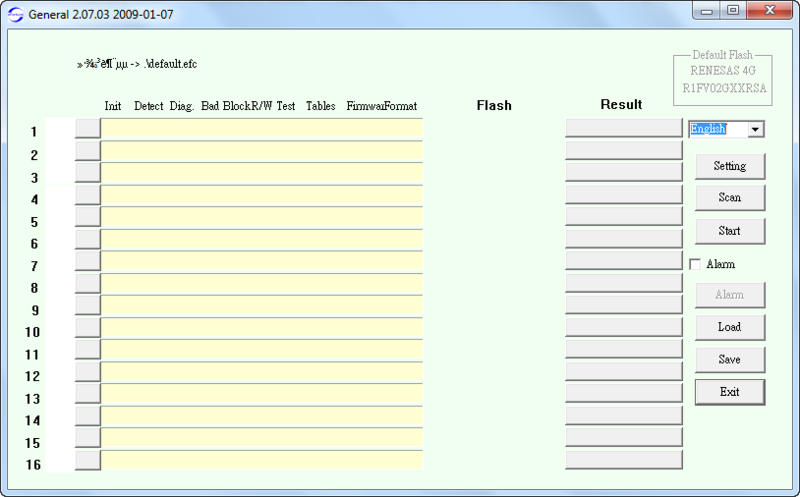 Don't remove your flash drive while updating flash firmware. what is the password for ES security tool?